1. A rectangular sticker to give your computer a literal space bar. This is for MacBooks Pros prior to 2016. Get it from MattSaundersink on Etsy for $5.30. 2. A mini ramen bowl keychain that will look soy cute with your keys. 3. A Cars windshield shade to give your vehicle a little more personality. 4. A pack of monstera coasters that will ~leaf~ your coffee table free of rings. 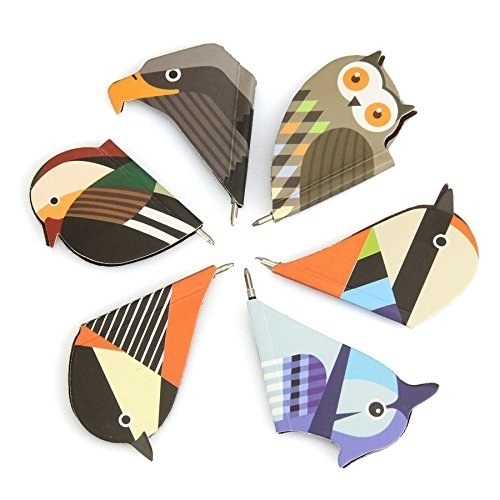 Get a set of four from finestimaginary on Etsy for $22.87. 5. A massive pack of puffy stickers you can whip out whenever you're feeling down. Sometimes you get the type of blues that only 1,500+ stickers can fix. Get 58 sheets (!!!) from Amazon for $8.99. 6. A fancy as hell cheese grater because you deserve to feel like a cool cat when adding some parmesan to your pasta dinner. 7. And a French bulldog oven mitt to keep your animal kitchen theme going strong. Personally I think it looks like a Boston terrier, but what do I know? 8. A mirrored catch-all dish that will shine bright like a diamond. 9. A Lord of the Rings sticker to remind you of the awesome excuse, "a wizard is never late," for the next time you accidentally miss a morning meeting. 10. A fun, retro striped tee that's pretty much guaranteed to cheer you up. Get it from Forever 21 for $14.90 (available in sizes 0X–3X). 11. A hanging shelf to utilize when you've run out of floor and shelf space for all your plants. Is it possible to have too many plants? I'm on my way to finding out. 12. An Apple Watch holder so you can have a cute lil' retro Macintosh nearby while you're charging your watch. Works for Apple Watches 1, 2, and 3. Place your watch in the stand to keep it upright and visible. There is a place in the bottom to snake in your charger. 13. A unicorn nail dryer that gently blows on your drying polish when you press the button. Get it from Asos for $16 or get a monkey from Amazon for $2.50. 14. A fancy little pot that will make a great home for a new leafy friend. Get it from Amazon for $6.99+ (available in nine styles). 15. A Millennium Falcon book light to illuminate even the darkest corners of space. 16. A cute spiral agenda that will make time management way easier to stomach. 17. 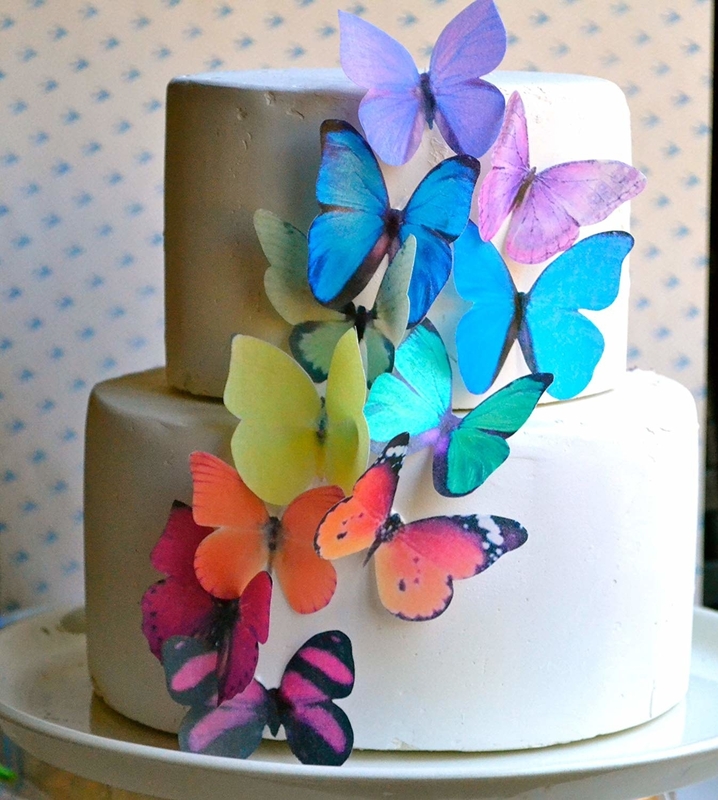 Edible butterflies to grace your cupcakes and help you finally show up Susan at the bake sale. Get a pack of 12 from Amazon for $12.45. 18. A pack of Icelandic face masks featuring some delicious looking fruits. Mangosteens are delicious so you should get this set based solely on that fact. 19. 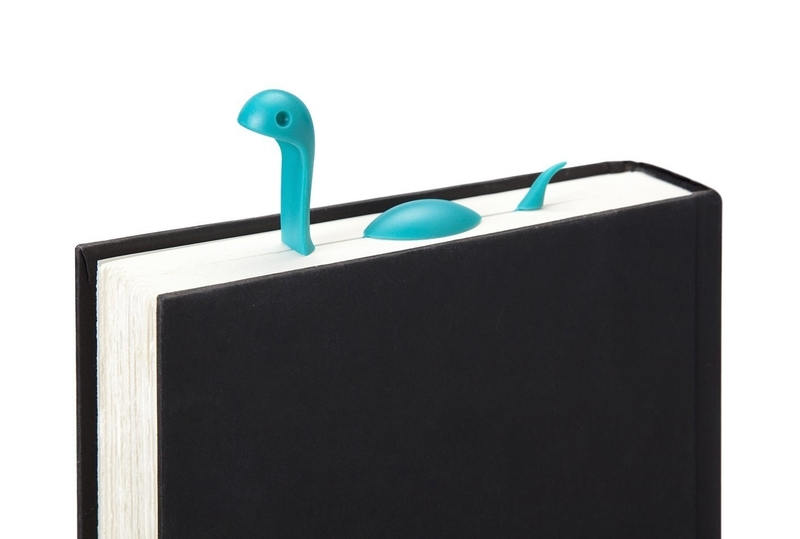 A Loch Ness monster bookmark to swim through the pages of your favorite book. 20. 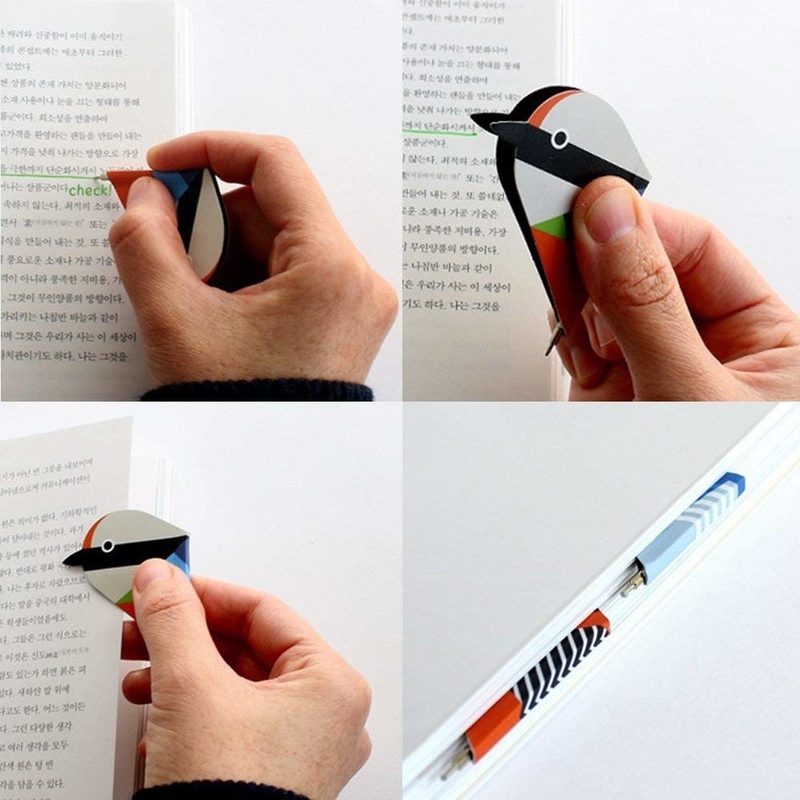 Orrr a pack of magnetic bird bookmarks with built-in pens for easy underlining and annotating. Get a set of six from Amazon for $7.98. 21. A nihilistic car bumper sticker for anyone with political fatigue. 22. A Haku neck pillow to snuggle up with when your spirits are low. 23. A lip balm that reacts to your skin's pH levels to create a tint that's uniquely yours. 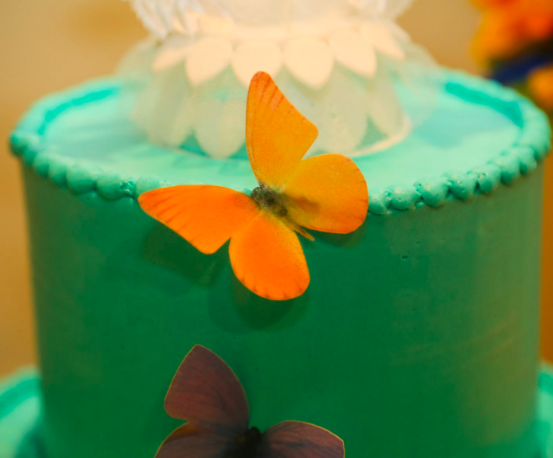 Oh, and it has a flower in it, which is just cool!!! Get it from Winky Lux for $14 (available in five colors) or something similar from Amazon for $8.99+ (available in four colors). 24. 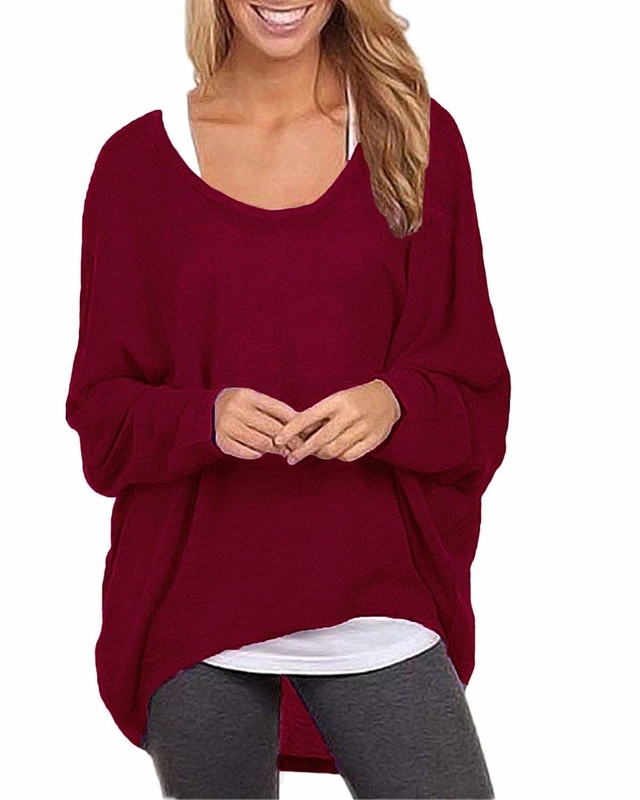 An oversized top perfect for fall, aka the layering season. Get it from Amazon for $9.99+ (available in sizes 6–20 and 15 colors). 25. A Snitch necklace sure to fly right into your shopping cart. 26. 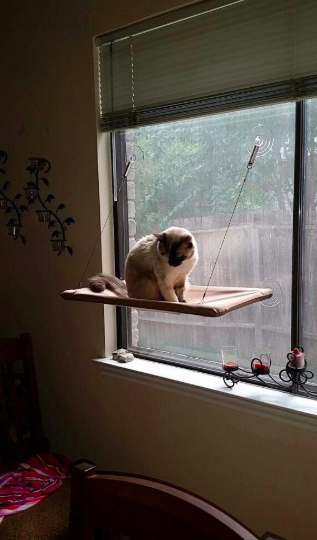 A suction-cup cat hammock your furry friend will love to relax in. 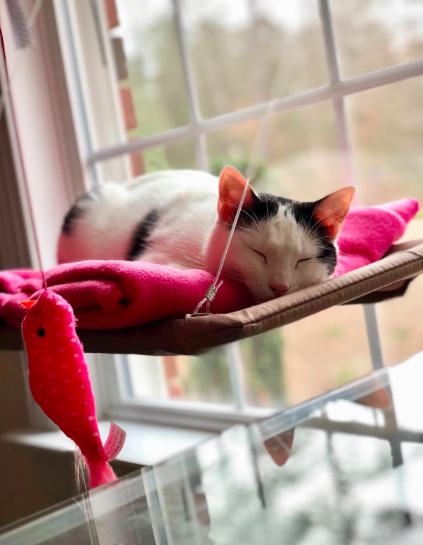 Reviewers say that adding blankets or pillow helps make the hammock more enticing to finicky felines. 27. A cable charm that fits snugly on the most vulnerable part of your charger to keep it from fraying. I have the crocodile one and I can confirm it's adorable! It takes a long time to come in the mail, but it's worth it. 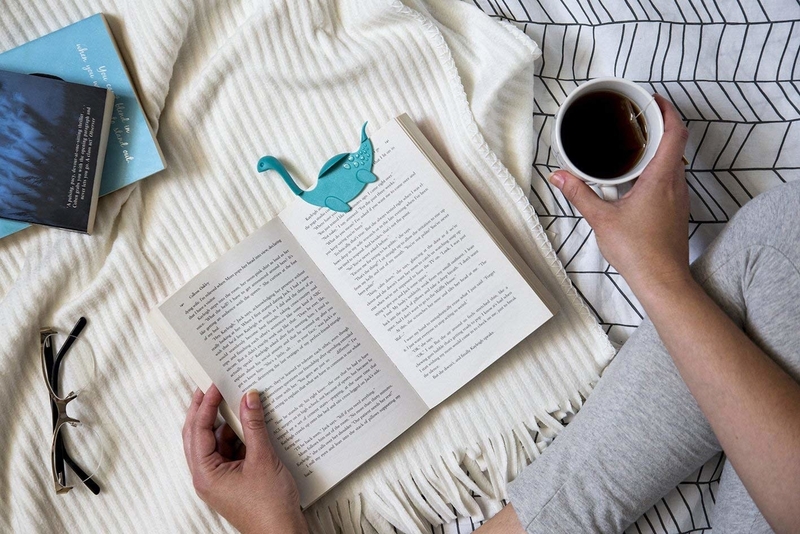 Get it from Amazon for $1.01 (available in 43 animals) or the original Cable Bite from Urban Outfitters for $6. 28. A pair of cactus or art socks you'll want to show off under some loafers or low-cut sneakers. 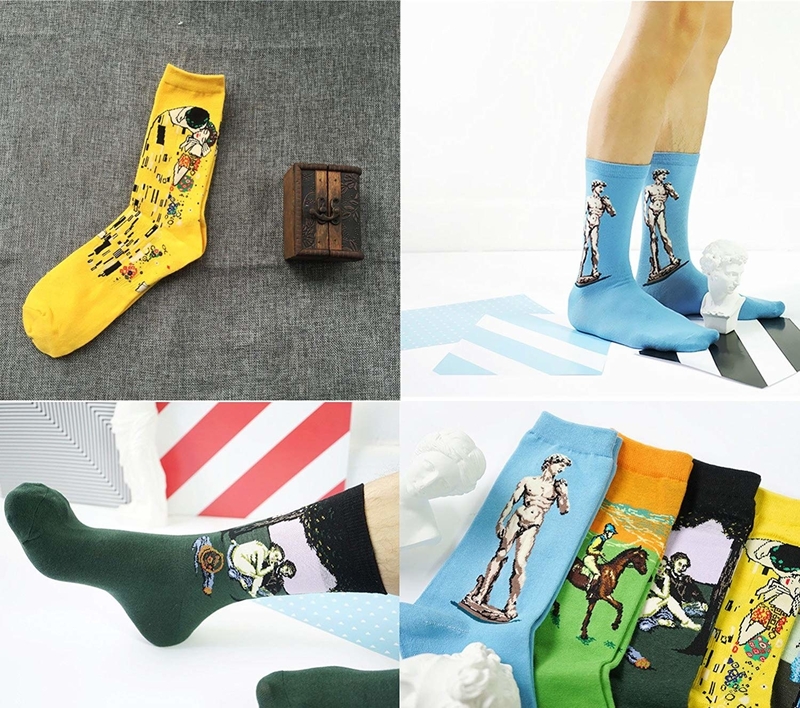 Get a set of five cactus socks for $8.99 or a set of four art socks for $9.99 from Amazon.